Computer hardware and networks can be complicated when fixing, intergrating new things or buying a new system, this is where we step in. Bridged I.T. Solutions can advise you on exactly what you need. We can resolve your technical problems or fix and upgrade older systems. Since 2010 we have been there for many businesses, education centers and home users. Give us a call today and we will provide honest, techno-babble free solutions at an affordable price. Whether you want to upgrade or purchase a new system, our professional team will give you the best cost effective solution for you or your business. Our expert team will set a schedule to upgrade and maintain your network, computers, and any other devices. Moving into a new office or just wanting to upgrade your current infrastructure, let us find the solution for you. 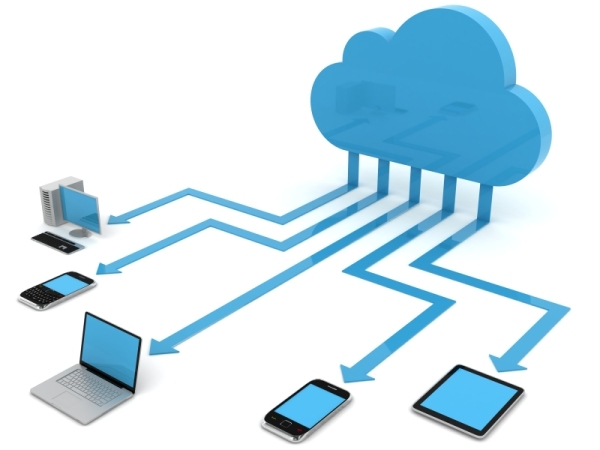 Cloud computing, also on-demand computing, is a kind of Internet-based computing that provides shared processing resources and data to computers and other devices on demand. As your business grows you can allocate resources available anywhere and is securely accessible to you or your employees.